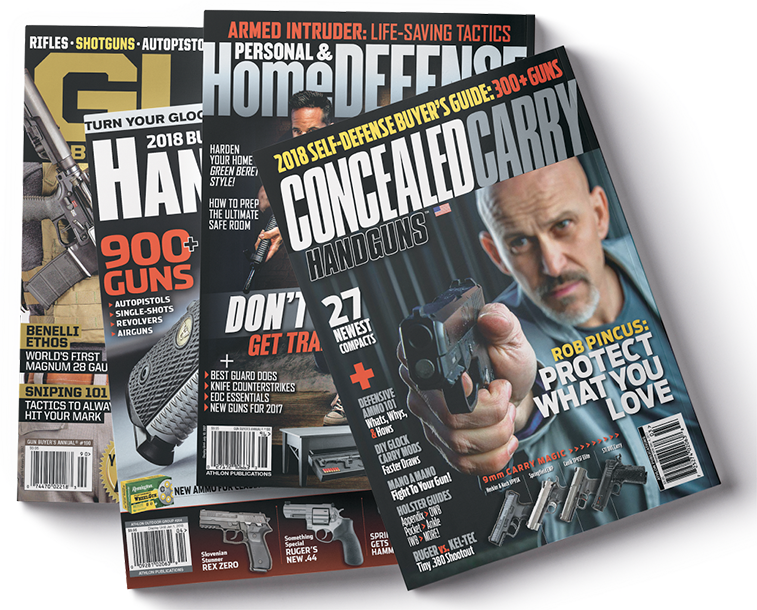 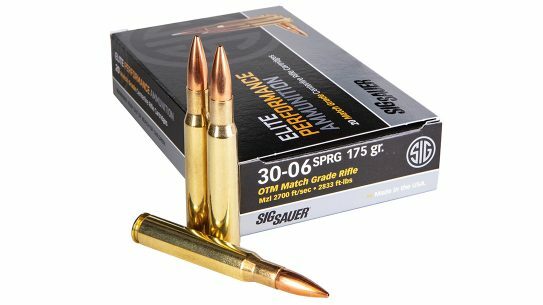 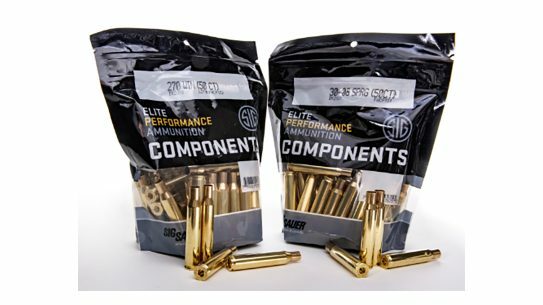 Designed to deliver a high quality, SIG Sauer component cases in .270 and .30-'06, provide handloaders and SIG Elite ammo line with top-level brass. 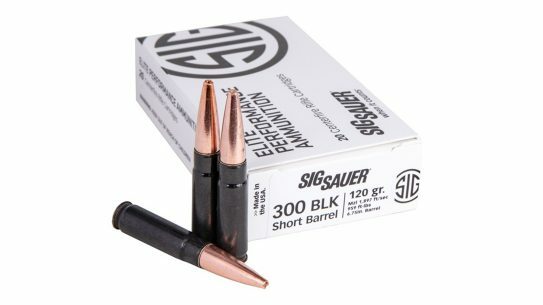 Designed to deliver reliable, controlled expansion out of short-barreled rifles, SIG Sauer's new 300 BLK Elite Copper Duty is a stopper. 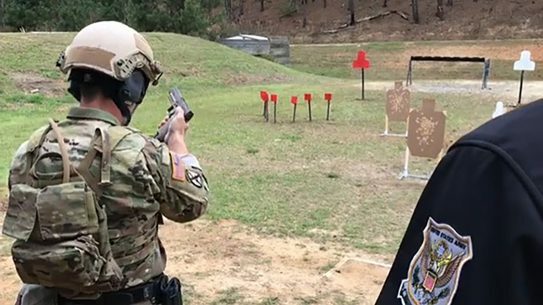 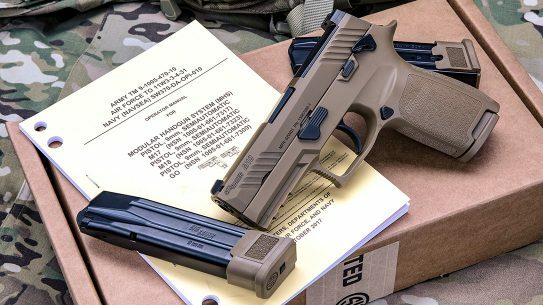 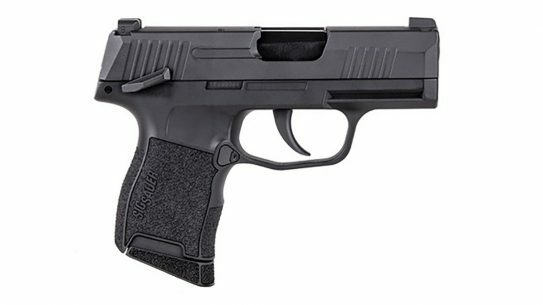 After three test pistols fired 12,000 rounds each with no stoppages, the SIG Sauer M18 shined in recent Army lot acceptance testing. 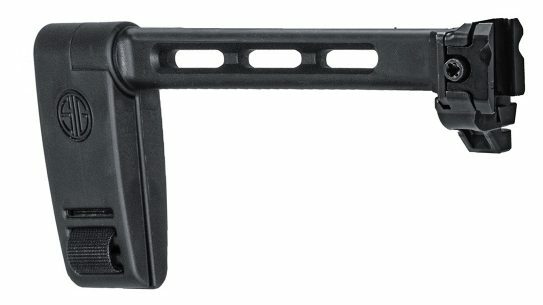 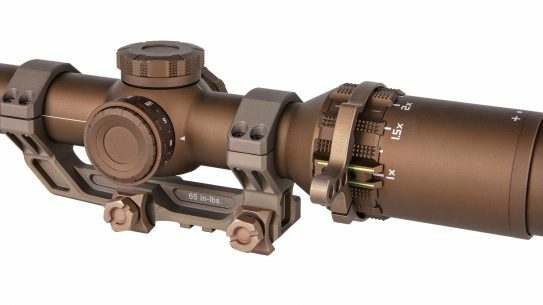 Special Operations Forces Has selected the SIG Sauer TANGO6T 1-6x24 SFP and ALPHA4 Ultralight Mount on a five-year, $12 million contract. 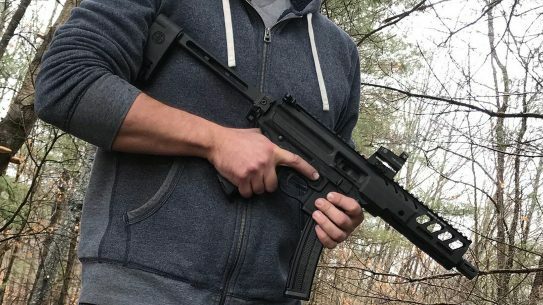 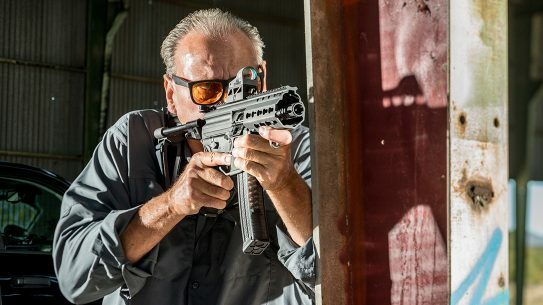 Compact yet easily controlled, the short-stroke piston SIG Sauer MPX-K PSB brings a tremendous amount of firepower into any fight. 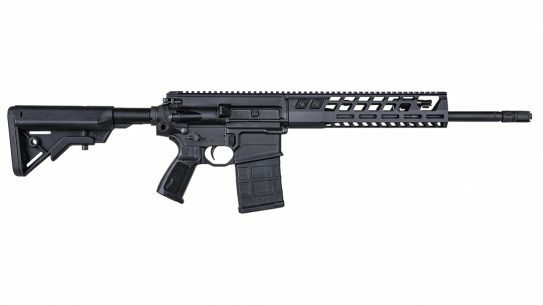 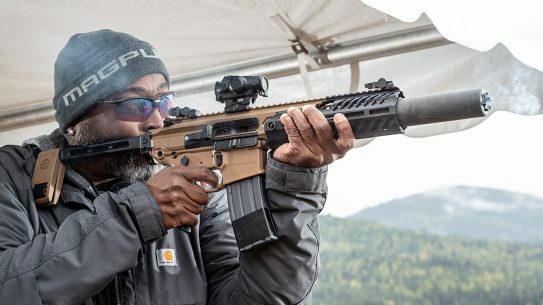 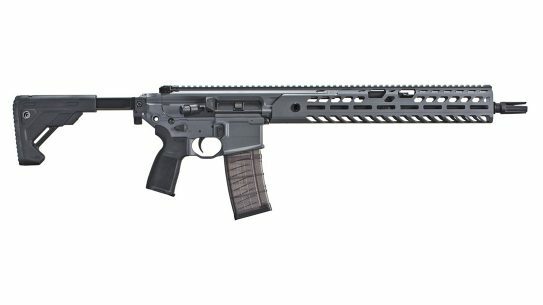 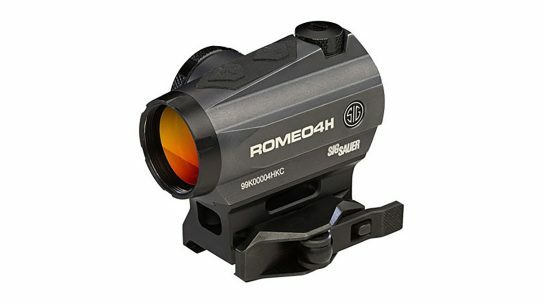 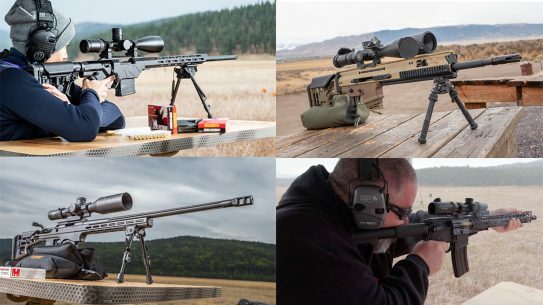 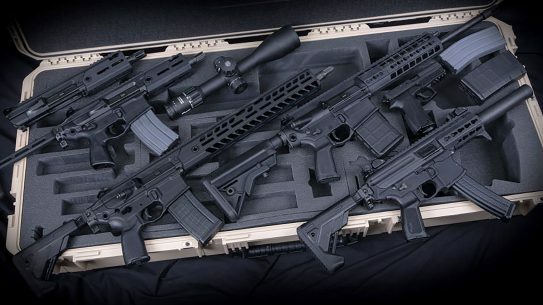 SIG Sauer was awarded a multiple weapons contract from US Army Contracting Command, including rifles, pistols, riflescopes, suppressors and accessories.